A controversy within ROCOR (A) has been developing recently over the conflict currently taking place in eastern Ukraine between Russia and Ukraine. 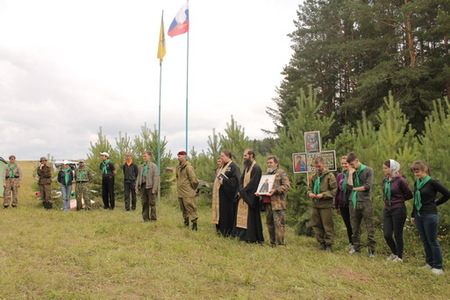 The controversy’s immediate locus has centered around the recent events at the youth Camp of the Holy Martyr Tsareivich Alexi in Udmurtia (a subject republic of the Russian Federation), near its capital of Izhevsk. A brief overview of the events of the camp and photos can be found here and here. 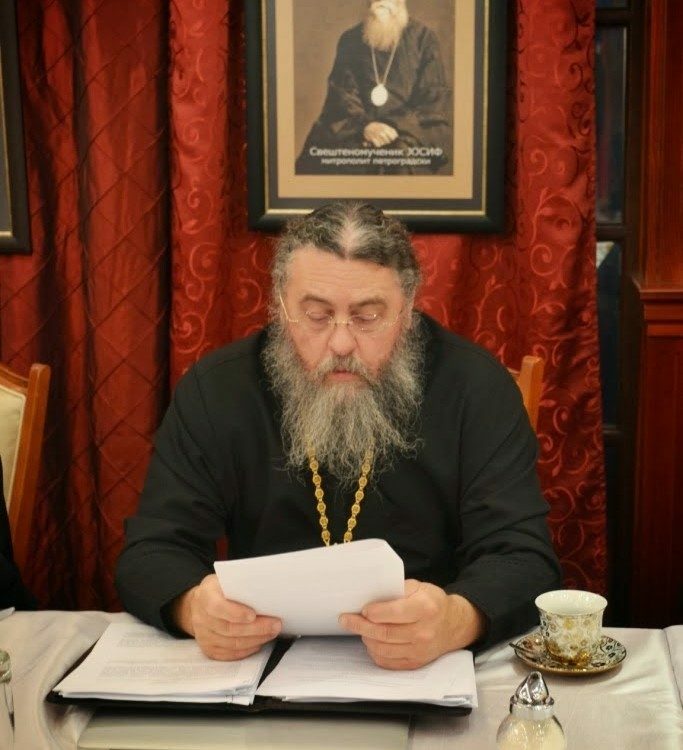 Portal-Credo in an article yesterday covered the subject matter, though with an obvious negative bent against the ROCOR (A) Archpriest, Fr. 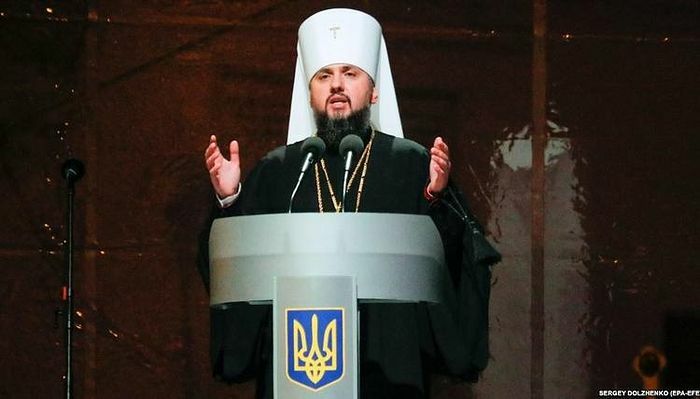 Sergei Kondakov (and presumably ROCOR (A) Bishop Dionysius [Alferov] who has written against the concept of Ukrainian Nationalism, calling it a “spiritual problem”). Yet, Fr. Sergei found that he was being most criticized by an American source, for which he found a need to respond in his “Answer to a Perturbed American” (note: graphic picture of a war victim in the link). 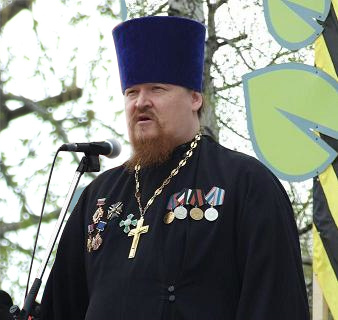 Archpriest Sergei Kondakov responded to an American critic (identified only as “Mr. Daniel”), who posted very negative and angry comments to news of the youth camp on “Internet-Sobor”. Some comments on the topic in Remnant ROCOR blog are indeed quite stupid anti-Russian propaganda like a black or white situation as if there had not been a coup d’état in Kiev that evicted a corrupted but democratically elected president to impose an undemocratical and corrupted regime from the US backed in particular by Uniats extremists whose first decision was to ban Russian language. Nothing about the bombing of civilian area. 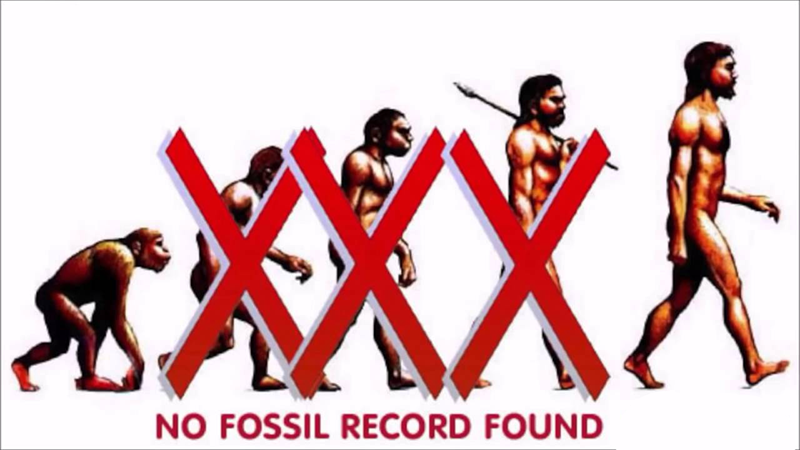 There is an obvious lack of spiritual maturity among this ROCOR-A commentators that accuse other true orthodox to be ran by KGB agents (which is twice ridiculous compared to the persecution ROAC had undergone and seeing how their Agafangel spent so many years in communion with Mark of Berlin whose KGB agent status was quite “obvious”). Meanwhile, they repeat the propaganda of CIA agents, who are as antiorthodox as KGB agents.